In-Depth. Independent. In One Place. ACG Analytics is the ultimate advisor in today’s Political Economy with a mission to articulate and translate public policy issues around the world, and what they mean to portfolio managers. ACG Analytics’ team of policy experts and analysts prepare hundreds of research reports annually on a variety of domestic and international policy issues impacting investment fund managers and analysts. Our research and analyses meet the highest standards for accuracy, validity, and independence. And you’ll only find this kind of research at ACG Analytics. 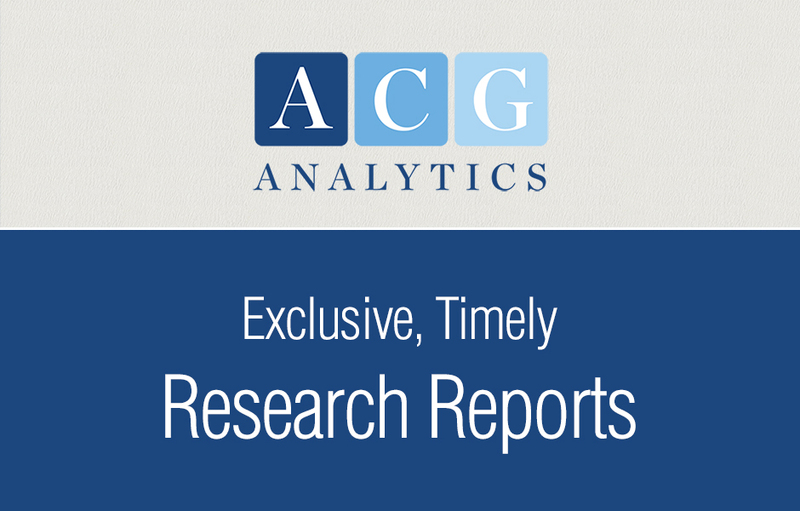 For more information on ACG Analytics Research, please call us at (202) 327-8100 or email us: info@acg-analytics.com. 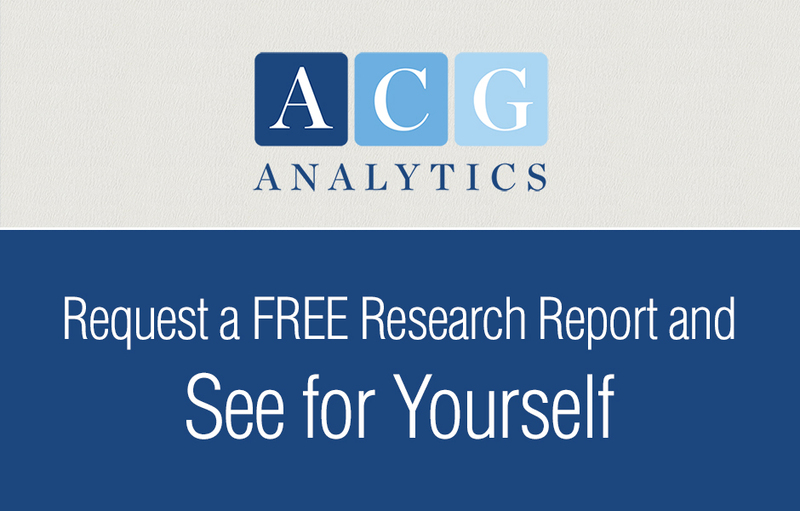 Click on the title of any article to request a complimentary copy of that report. We are pleased to provide up to five Research Report samples to prospective clients. To become an ACG Analytics client, please call us at (202) 327-8100. The articles shown are the 5 most recent from 2016 in each category. Financial Services: Will Trump Administration Halt Regulators’ Shift Of The Merger Landscape? Defense: Judge Sides With Palantir In Army Lawsuit, Foreign Industrial Espionage Running Rampant?